From the day our doors opened in 1963, we have worked tirelessly to become Kemptville and the North Grenville area’s premiere source for local grocery products all year round. As a truly independent retailer, we have unmatched opportunities to grow our selection of fresh local produce, bakery and meat items. We have also tasked ourselves with creating fresh grocery items in store daily. Hand made from scratch with fresh ingredients, we have pre-made meals, baked goods and meats items ready to go. It doesn’t get more local than that! Like B&H on Facebook to be the first to hear about new products or upcoming events! 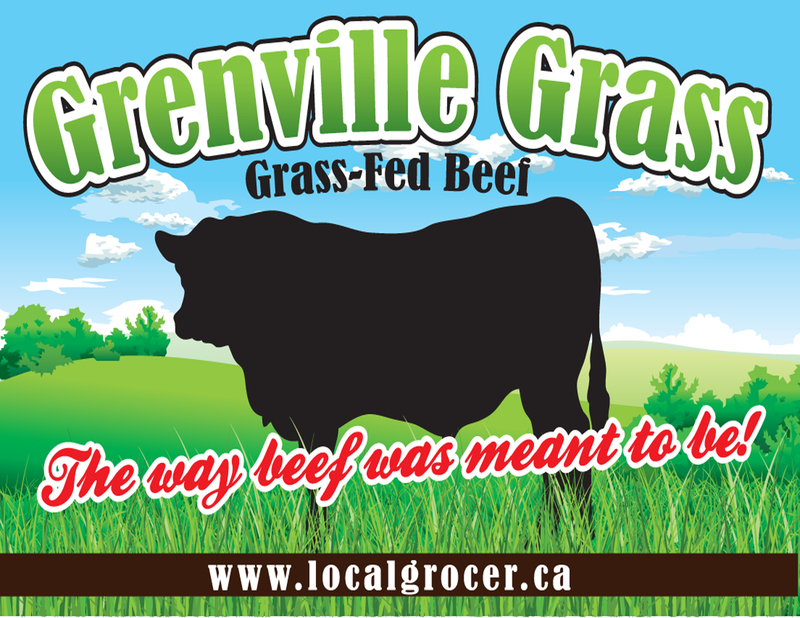 Looking for local, grass-fed beef in Ottawa and Eastern Ontario? We’re proud to be one of a small handful of retailers in the area who carry fresh (never frozen! ), locally raised grass-fed beef. Questions? Suggestions? Compliments? Send us a message, we’d love to hear from you!